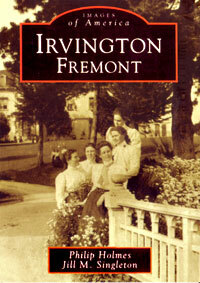 Local Historians Phil Holmes and Jill Singleton team up to create a pictorial history of the towns that make up Fremont. Irvington started as an agricultural center providing wheat and produce during the mining era, and expanded into manufacturing when the railroad arrived. Richly illustrated with vintage photographs.